Our goal is to provide design engineering services in the Oil and Gas Industry, the Residential and Commercial Construction Industry as Mechanical – HVAC and Plumbing, Structural, Architecture and Electrical design consultant. Together with our partners we can handle the design of various construction projects in Canada and Internationally including Architectural, Structural, Mechanical and Electrical Disciplines. Mechanical, Process design and Project Management for well site tie-ins. A/G, U/G pipelines, gathering systems, associated facilities and plant retrofits/upgrades. We can handle various projects: In-situ development SAGD, Conventional oil and Natural Gas development. • Hydraulic / Capacity / Power Requirement studies and simulations for pipelines, compressors, pumps. Projects range is single gas flow lines to complicated thermal multi-phase large size pipeline networks. We can include different optimization scenarios such as looping, adding compression or pump power and pipe size vs compression or pump/power requirement Nodal analysis. • Field construction and operations support and troubleshooting. • Mechanical and material design for pipelines, well tie-ins and plant updates. • Drawings development and sealing: Process/Mechanical P&ID, PFD, Plot Plan, LT. Pipeline: Alignment sheet, Isometric, Key Plan and Typical. • Regulatory Compliance and Management. • Project Services: Project and Cost Management. • As built: pipelines, valve stations and associated facilities, well tie-ins / on lease facilities, plant updates. 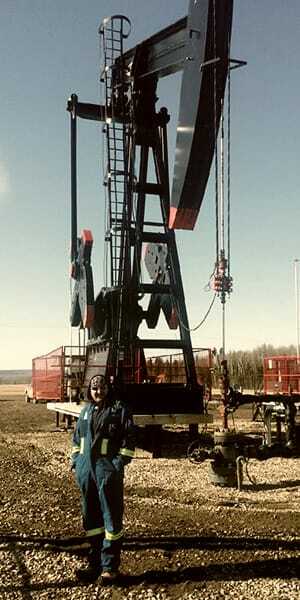 Work includes field trips and mark ups, back drafting and stamping in the provinces of Alberta and British Columbia. We are open to negotiate with EPCM companies or directly provide service to Owners / Producers the as built work scope, time schedule and budget.